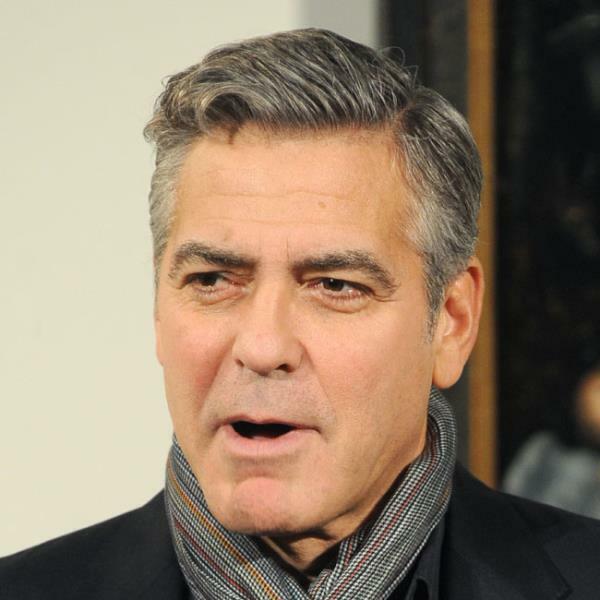 George Clooney is to wed his fiancee, top human rights lawyer Amal Alamuddin in Italy in September. Hollywood star George Clooney is to wed his fiancee, top human rights lawyer Amal Alamuddin in Italy in September, reports said Thursday, after their wedding banns were displayed at a church in London. The banns, which were posted two weeks ago at Chelsea Town Hall, are a legal requirement for Britons who want to marry and have to be displayed in public for 16 days before the couple weds. Lebanese-born Alamuddin has made Britain her home. The document states that the wedding will take place in Italy, gives Clooney's full name as George Timothy and describes him as an "actor and director". It also notes "previous marriage dissolved". The 53-year-old split from his first wife Talia Balsam in 1993. Alamuddin, 36, is described as a barrister, single, and her full name is given as Amal Ramzi. Some reports gave the date of the wedding as September 20, though nothing has been confirmed. Media also disagree as to where the wedding will take place, with some suggesting Venice, and others saying it will be held at Clooney's mansion on Lake Como. The couple are thought to have met at a charity function last year and to have been dating since September or October. Alamuddin's chambers confirmed their engagement in April.